A desk job just isn’t your style. You’ve done your research and know flying’s for you – you’re passionate, resilient, and dedicated. Whether you’re goal is float flying, bush flying, corporate charters, regional carriers, or for commercial airlines – your first step is to get your pilot’s license. At the other end of the spectrum, you may be looking for a professional pilot program to get you started on your career. You might even be looking for a program where you get a college diploma along with your license. Considering what your goals are will help you find a school which is a good fit for your objectives. Do some research and make a list of schools which match well with your ultimate flying goal. Flying for fun? You’ll probably want a bit of flexibility so you can train casually on your own time. Pursuing a career? It’ll help to have a structured training program to follow. As with all schooling, you’ll want to cover the financial aspect. Does the school offer a flexible pay-as-you-go structure? 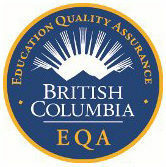 Is the school accredited so you can apply for funding? The answers to these questions can be influential on which school may be the best option for you. Call and schedule an appointment to visit the school. Meet win an instructor, Chat with students, visit the facilities – maybe even schedule a familiarization flight! It’ll give you a great sense of what the school is all about. Here’s some important factors to consider when choosing a school. When you visit a school, you’ll want to ask these questions so you can identify which school best suits your needs. What’s the availability of aircraft like? Will you be able to maintain the kind of training schedule you want? Are there different aircraft types available? Is there a mix of single and multi-engine aircraft? What’s condition of the aircraft fleet? Does the school have their own maintenance division, or is it contracted out? 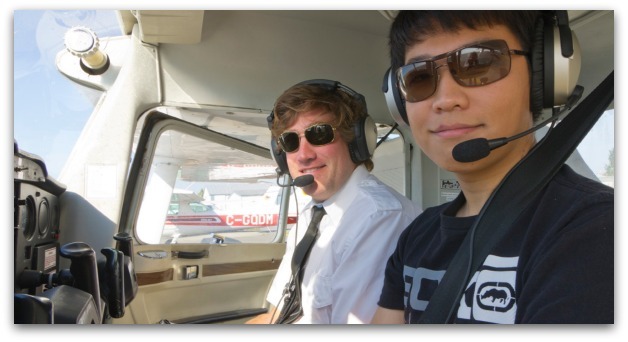 Are there full-time flight instructors? Will you work with one instructor, or several? Are there a variety of instructors? You’ll naturally connect with some people more than others. It’s great to have different instructors to choose from. How often do ground school classes run? If you miss a class, how can you make it up? Do classes run continually or ? Do classes fit with your schedule and ultimate flying goals? 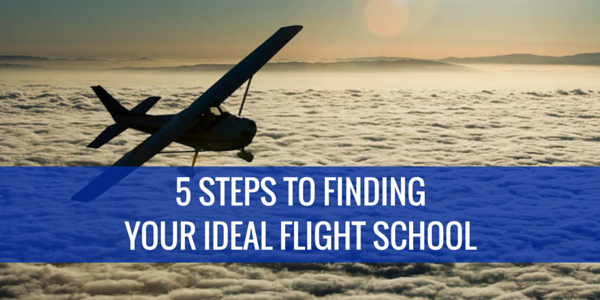 Now you’re ready to start searching for a flight school! 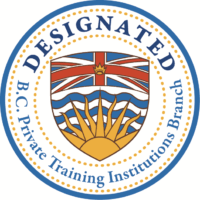 Professional Flight Centre is located at Boundary Bay Airport, just outside of Vancouver, BC. We’re an accredited school which is dedicated to helping people pursue their aviation careers! 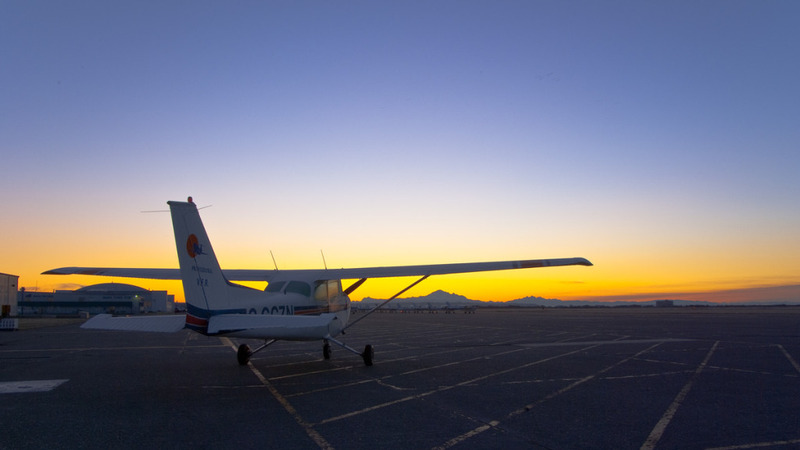 Our Professional Pilot Program takes you ‘from the ground up.’ We’d love to meet you! Get started by giving us a call at 604-952-4635 or send us a message.